Lia began her real estate career in Pakenham before joining the Harcourts Drouin and Bunyip team in 2012 in a full time Property Management role. 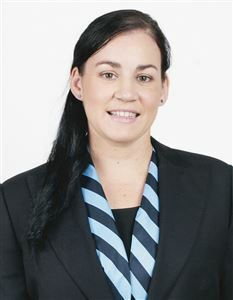 Lia is local – born and raised in Drouin – and enjoys spare time with family and friends and playing netball with the Drouin Hawks Football/Netball Club. One of the most rewarding aspects of her role in Property Management is assisting families to find a suitable rental home – in particular when the situation is pressing. She finds the work rewarding and personally satisfying.